If it has to do with a vehicle, make one quick phone call and forget it. Go back to doing something that makes you money. We understand that running your business is complicated enough. That’s why we handle all of the complications of building and administering a fleet of vehicles for you. We even handle registration, licensing, and tag renewals (apportioned tags excepted, as those have to be on the lessee’s account and not ours). 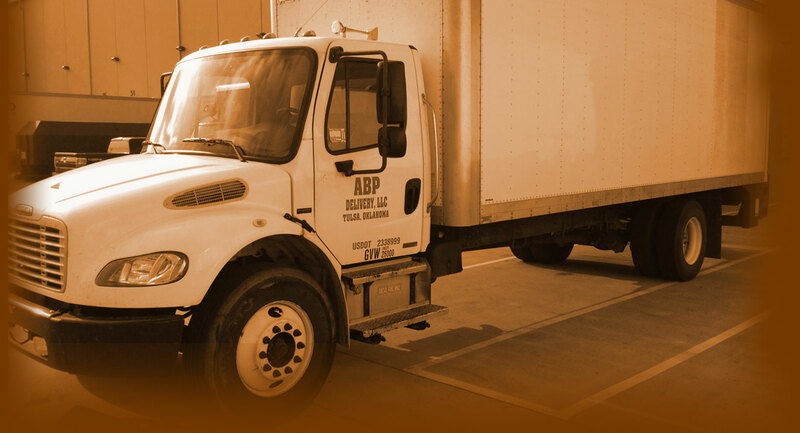 We’re a complete commercial transportation provider. 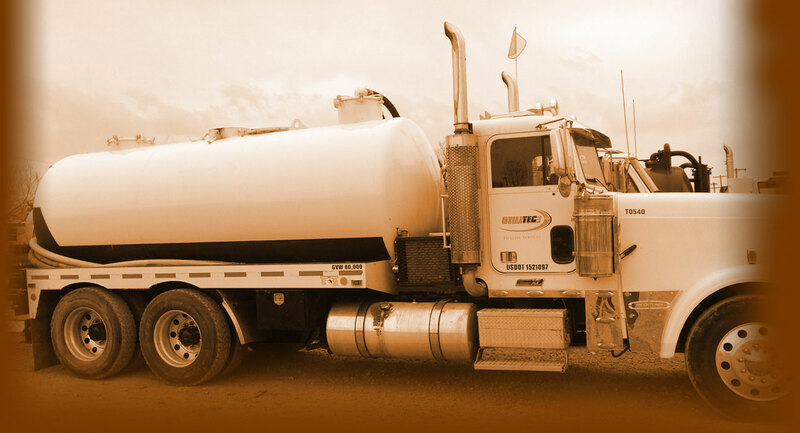 We deliver trucks configured to your specs, including cranes, compressors, welders, tanks, pumps – anything and everything needed to make that truck ready to go to work, and lease the entire package. You don’t have to go to six different providers looking for chassis, bodies, cranes, welders, etc. We will even arrange to have signage and DOT stickers installed. We also do equipment such as boring machines, mud mixers/recovery, loaders, etc. We respond quickly to your needs, no matter how complex. 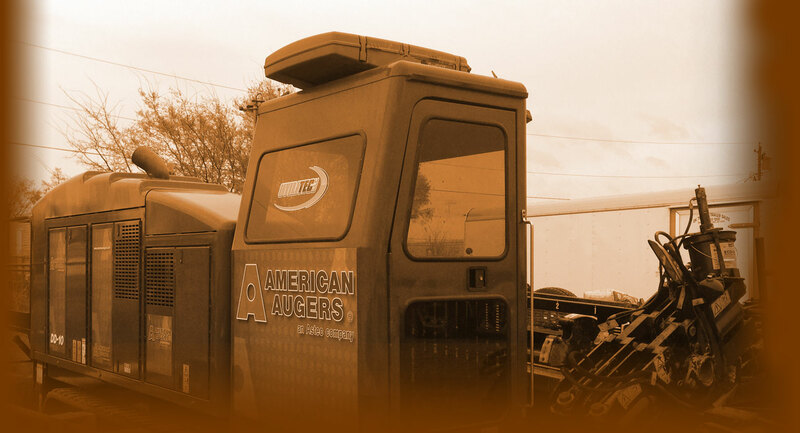 If you already know what you need, let us know and we’ll deliver vehicles on schedule that are ready to work. Or, we can diagnose your needs for you and build an efficient, custom fleet of vehicles specifically designed for your business. We understand that down-time is far more costly than the associated repairs. 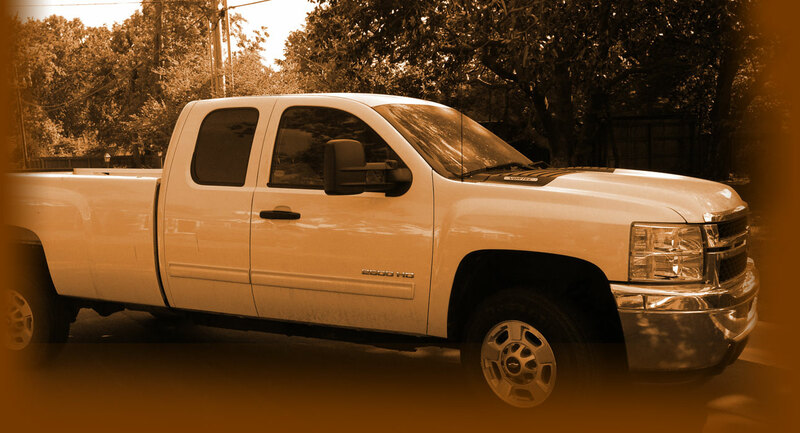 We will use our experience to provide you with high quality, very reliable vehicles and equipment. And if one breaks, we will use our resources to find a service provider that can get you back in business in the shortest time possible. When it comes to commercial vehicles and equipment, if you can imagine it, odds are that we’ve already done it. 2007 (pre-new generation emissions) medium/heavy duties prices go high, supply tight. Ram diesels appear to have solved DEF problems seen in 2011 models. Whether because of or in spite of, business activity is increasing. Pipeline activity looks strong for next several years. Can friends now let friends drive a Ford diesel?